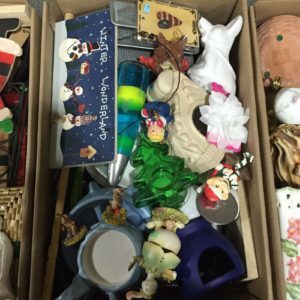 Bric-a-brac wholesale containers are all cleaned out from garbage in small boxes or in gaylord boxes upon our customers request making sure all are brick brack or bric-a-brac. 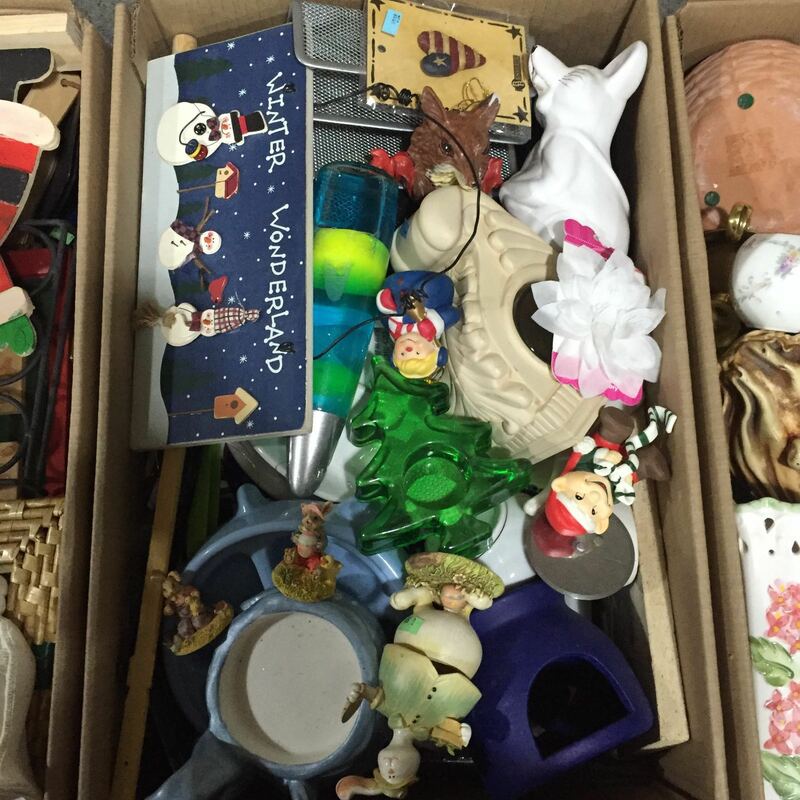 Our bric-a-brac loads comes over 20000 lbs which includes all household items except electronics and books. Bric-a-brac loads are one of the most popular used items container type typically requested from Latin America, Africa and Middle East. We as Trueway, Inc. buy and sell these items upon our customers requests. 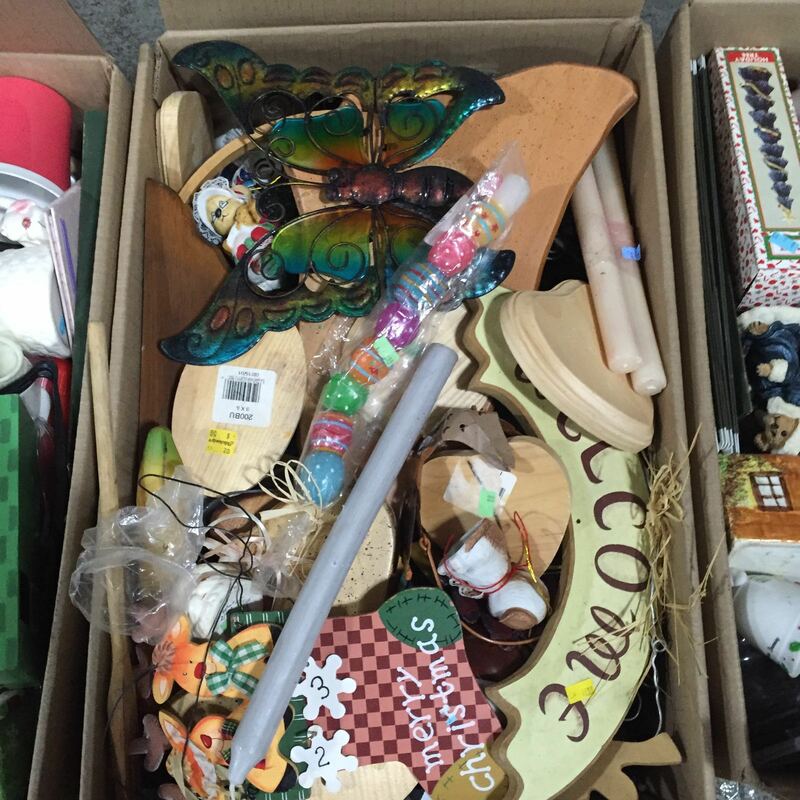 If you are interested in purchasing brick brack or so called bric-a-brac you may email us for our current inventory. Requiring only a week after the order we may export your brick a brack, bric-a-brac container contains between 20000 to 25000 pounds of all kind of used house hold items whis some of them listed as follows. Dishes, vases, glasses, all kind of kitchenware,knickknacks,frames, photo albums, unused notebooks with and without pen, porcelain dolls, collectibles, all kind of jewelry, school items, small home decorators, non-electrical decorations, wax flowers, under glass domes, decorated eggshells, porcelain figurines, painted miniatures, arts, photographs in stand-up frames. 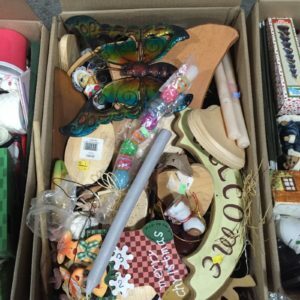 At this time of the year where people cleans out their home for new season bric-a-brac items would be in high demand. We will make sure you would receive the best quality possible in boxes or gaylords exported directly to your warehouse or to the port you are requiring. Our export team will make sure we provide a clean container which will not dirt the bric-a-brac items inside the container. This is what we also apply for other used house hold items. Consistency is important for this item which also applies to any other merchandise as well.